If you decide to buy a holiday home in Greece you’ll be well-placed to make a bob or two from the rental market, after it was revealed that tourists are flocking back to the Greek islands. Crete, Athens and Rhodes are spearheading a surge in the popularity of Greece as a holiday destination, as efforts to put the country back on the global radar pay off. This is welcome news to homeowners who rent out their property to holidaymakers, many of whom could decide that actually they want a Greek place of their own. A star performer when it comes to rising tourist arrivals is Heraklion in Crete, which is forecast to be the strongest performing city in Europe in 2017, according to a report called the Top 100 City Destination Ranking, published by Euromonitor International. Close behind in second place is the Greek capital Athens. 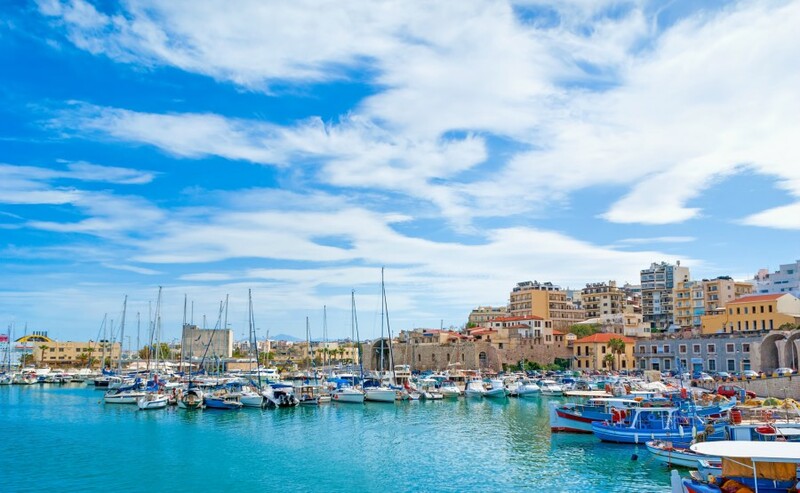 Heraklion, which is in 66th place on the global list, will see visitor arrivals rise by more than 11% this year to over three million, while Athens (47th) will see arrivals increase by 10%, reaching almost 10 million. Also in Greece, Rhodes (97th) is forecast to see arrivals rise by almost 8% to 2.3 million. The Greek National Tourism Organisation predicts 2017 will be a record year for international tourists visiting the country, forecasting a total of 30 million, a 7% rise compared to 2016. Of these, more than three million will be from the UK. For the last two years, Greece’s growth has been nearly twice the global industry average of 3.9%. 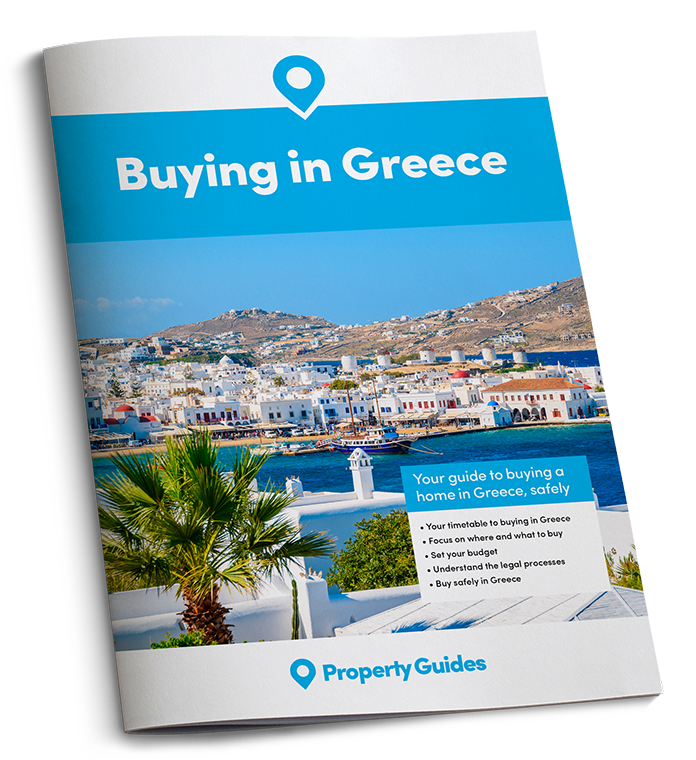 Wherever you wish to live in Greece, knowing how to negotiate for your property should get you a little more house for your money! Download our guide, How to Negotiate Abroad. Greece’s more recent tourism policies would appear to be paying off. They have helped to extend the country’s travel season, promote different thematic products, open new markets and boost connectivity by air, land and sea. The World Travel & Tourism Council estimates that tourism in 2017 will help boost the Greek economy by 6.9% – supporting nearly one million jobs and representing 20% of the country’s GDP. Visitors to Greece considering the purchase of a second home there should take inspiration from one notable couple who own in Crete. Ian Hislop, Private Eye editor and star of TV show Have I Got News for You, and his author wife Victoria, who recently published her fifth novel inspired by Greece, have owned a property in Crete for nearly 10 years. Victoria told The Times recently that their purchase was driven by the realisation that they never wanted to spend summers anywhere else and by how much they could potentially end up spending on rental accommodation.